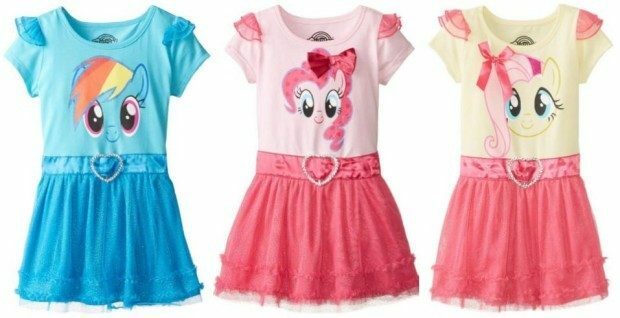 My Little Pony Girls' Dress With Ruffles And Wings As Low As $6.70! Reg. $32! You are here: Home / Great Deals / Amazon Deals / My Little Pony Girls’ Dress With Ruffles And Wings As Low As $6.70! Reg. $32! My Little Pony Girls’ Dress With Ruffles And Wings As Low As $6.70! Reg. $32! Head over to Amazon and score this great deal on My Little Pony Girls’ Dress with Ruffles and Wings for as low as $6.70! Regular price is $32! Get yours now while it lasts!